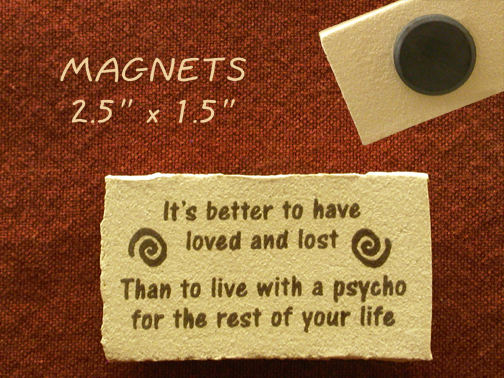 Mountaine Meadows Pottery has some great magnets with cute sayings for your refrigerator. 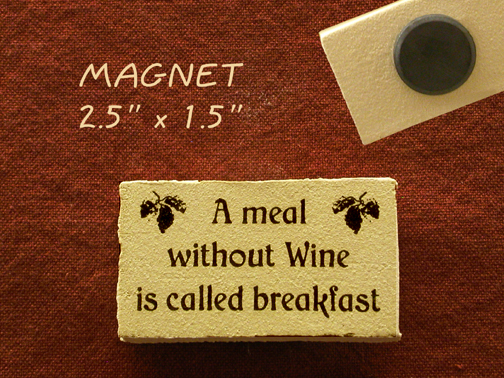 Here are a couple with funny pet sayings. 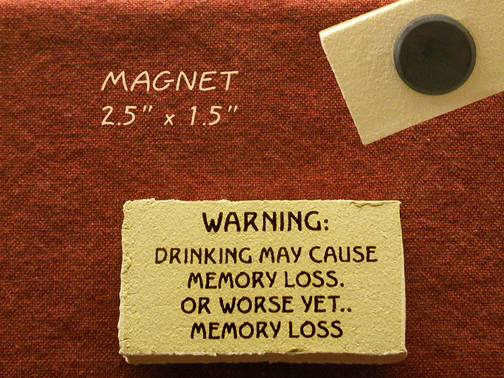 Looking for a small gift for a friend with a cat? 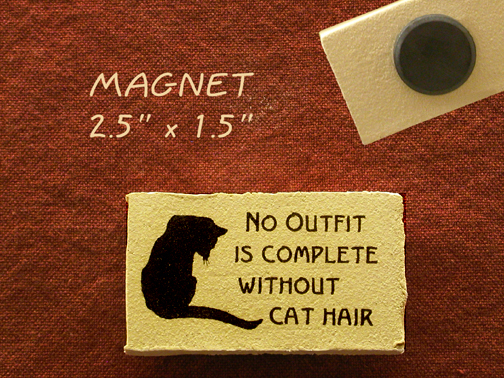 A magnet with the saying, “No outfit is complete without cat hair” always seems to get a laugh and a nod of agreement. 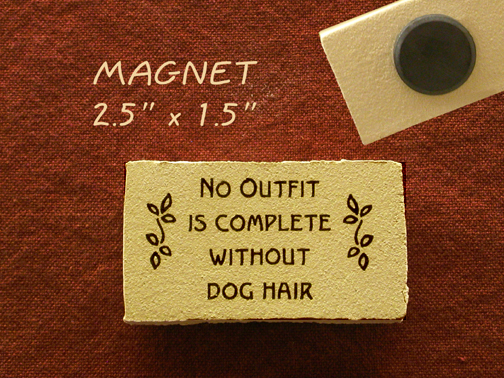 We wouldn’t dream of leaving out all our dog lovers! 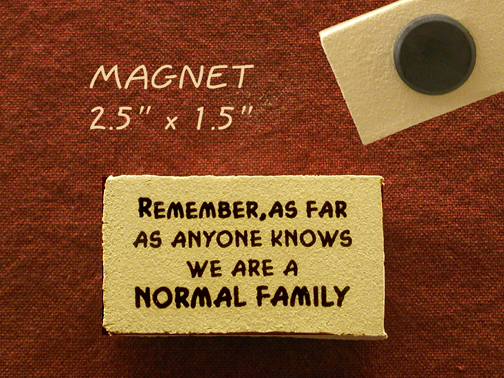 Here’s one just for you. 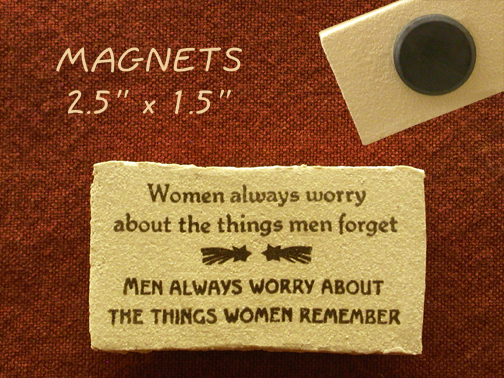 Here are a couple of humorous sayings about relationships. 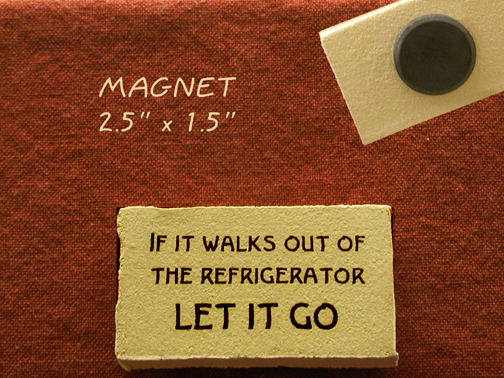 These refrigerator magnets are handmade of sturdy ceramic and they have an extra strong magnet. 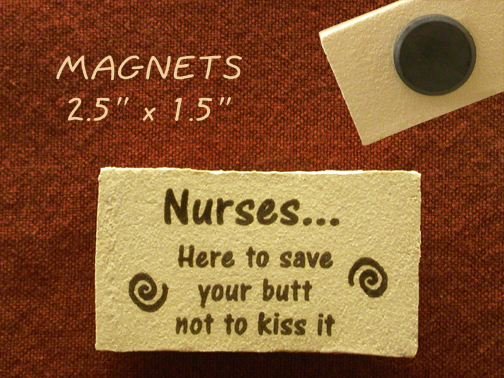 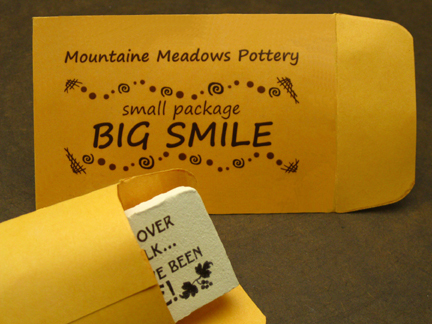 Visit the Mountaine Meadows Pottery website to see all the humorous magnets we have available.